Posted on Tuesday, June 16th, 2015 at 11:57 pm. Clearly someone wants attention for the Wordless Wednesday weekly blog hop, and Dexter (above) is going to get it. 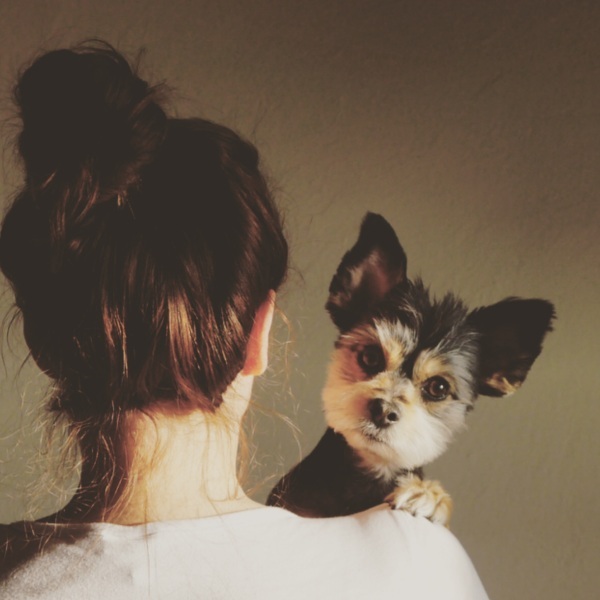 This fab photo was posted by BlogPaws Community member, Manuela Crescenzi. 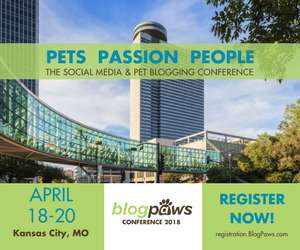 All images in the BlogPaws Community are eligible for the sweet spot here on Wordless Wednesday blog hop. It’s easy to join and fun to share here.